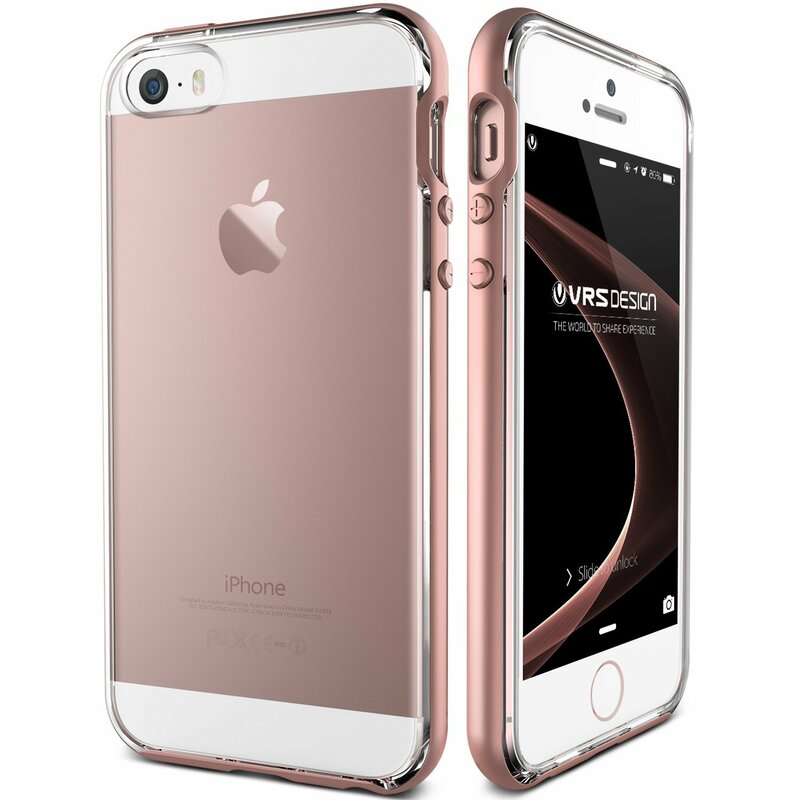 A VRS Design favorite, the Crystal Bumper Series for Apple iPhone SE joins reinforced protection with lightweight design. Clear TPU body is accented with a hard PC bumper to showcase the original look of your device. The military grade drop compliant construction guards your device from rough impact. 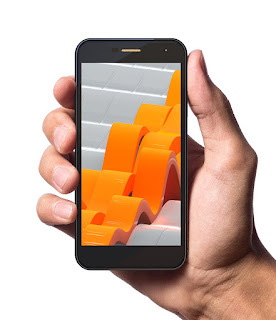 Features color-matched bumpers to complement the overall aesthetics of your device. Easy Installation: Align your phone with the case and snap your iPhone SE into place by pushing into each corner.